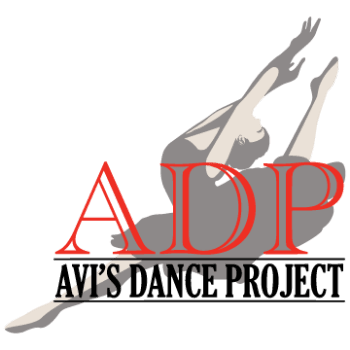 Avi's Dance Project is a Corona-based Award Winning dance studio! Our strong recreational classes focus on Lyrical, Contemporary, Ballet, Jazz, Tap, and Hip- Hop. Our Competition team received Grand National Champion accolades three of our first four seasons and rank among the very best teams in the Nation. Our teachers and staff take pride in providing excellent training in a positive safe family-friendly environment. We focus on raising strong responsible individuals to carry out the determination to succeed in everyday life. Here at ADP, we strive to create a home where everyone feels welcome no matter if you're a dancer, family member, or staff.